After three years of development, The Path of Motus has arrived on Playstation 4, Xbox One and Steam. 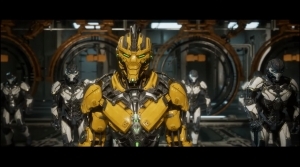 It explores the psychology behind bullying and features a unique verbal combat system, where words have the power to destroy. Michael Hicks (game designer) will also be partnering with The Cybersmile Foundation, a leading non-profit that helps thousands of bullying victims each year through their support lines. 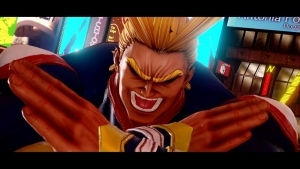 The game is 14.99, and 10% of all sales will be donated directly to Cybersmile. A Deluxe Version is also available that includes the soundtrack, for 17.99 on both Playstation 4 and Steam. Motus‘ message and charity involvement isn’t the only way Hicks hopes to give back: “I’ve launched a Youtube channel that shows people how to make their own games! It’s all free, and the programming skills you’ll learn can be used in a wide variety of professions. Hopefully I can pass on the joy of game development to people who need it.” These videos can be found by visiting their site. 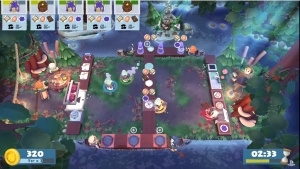 Camping capers await in Overcooked 2: Campfire Cook Off! This latest DLC takes players through the forests of the Onion Kingdom.